Users can create a post to sell anything. Users can attach images along with items. Sellers can decide to take cash or card payments. 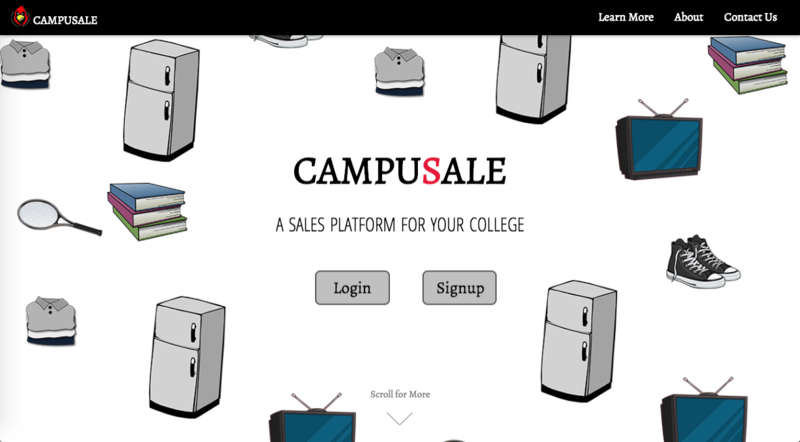 Users can setup a meeting point on campus which makes selling much more easy and hassle free. Used iterative method of software development. A Google Chrome Extension for informing user about recent weather updates. Inform user using notificaions if it about to rain or snow 30 mins prior to start as well as stop. Used NLTK, a natural language processing toolkit in Python. Used sample test and train data provided by Kaggle. Was able to achieve accuracy of 78%. Try to store and retrieve data from a database having noisy cache, noisy database driver and noisy channel. MTTF 1 bit/500 bits. 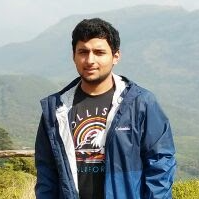 Used Python to create crusher library to read and write from database. Achieved 100% reliability. Tested on 1 million votes. Used Ruby on rails for MVC architecture. Used food2fork API to facilitate search for recipies. Used helper functions to generate HTML code. Develop web application to trace optic fiber cables all over campus. Design and develop database which can efficiently integrate with web app. Visit 30+ network closets to collect fiber data and label cables and enclosures Use Agile method of software development.